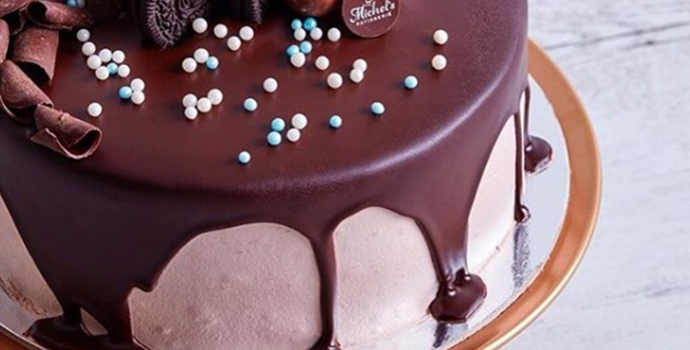 Michel's Patisserie prides itself on bringing your special occasion to life; no matter how big or small. From our delicious sweet treats or heart-warming savouries, to our range of customisable cakes, we aim to provide a service that will allow you to surprise and delight your special someone no matter what the occasion. Come and share a moment in store with your friends and family and enjoy one of our delectable small cakes, slice of our decadent Cake of the Day, a heart-warming savoury or an award-winning Michel's Espresso.